A complete new range of shaft and hollow shaft encoders will be released early in 2009. The encoders will suit many different applications and are fully compatible to other standard US Encoders. 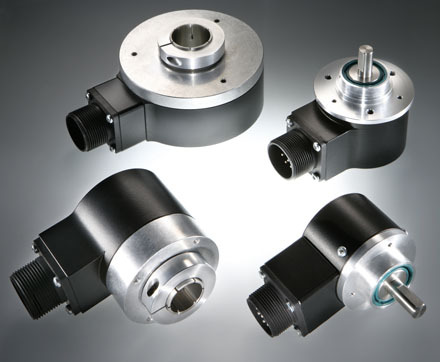 The optical rotary encoders are equipped with the HRS (hybrid reading system).